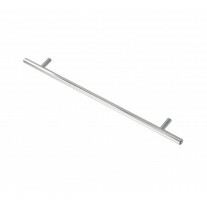 Kitchen cupboard handles are an effective way of adding a modern edge to any kitchen. 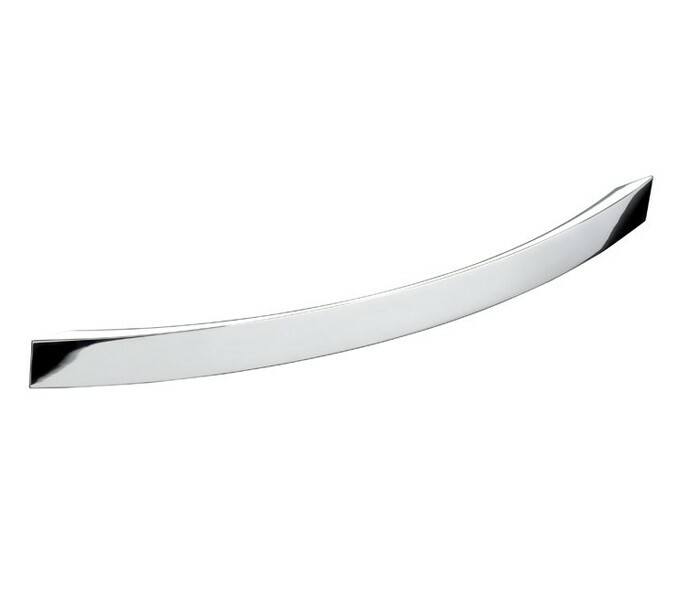 The sleek design of these convex shape handles combined with the polished chrome finish adds a contemporary impact, perfect for all kitchens both modern and traditional. 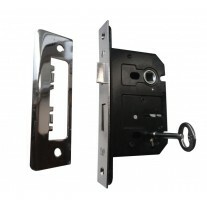 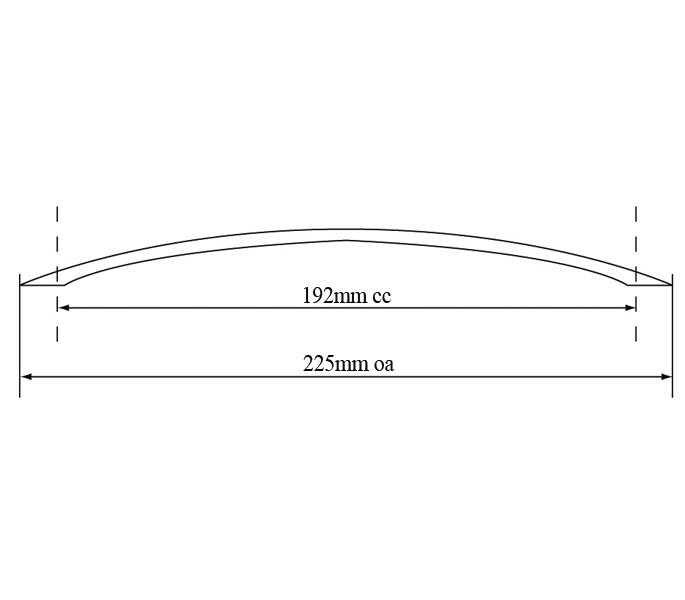 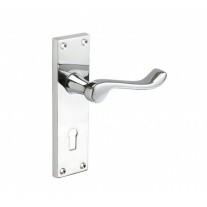 These kitchen cupboard door handles have a projection of 25mm and are 16mm wide, with an overall length of 225mm and the centres are 192mm, for which, the fixing bolts are supplied.